Hundreds of road repairs and upgrades are happening far and wide across our region. Some projects are sprawling while others are more subtle. 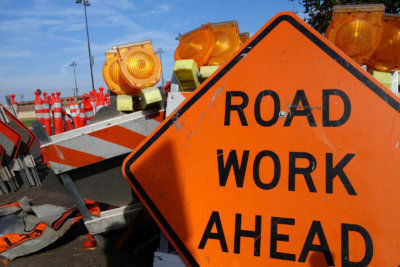 Find out you where you'll see the roadwork and let us know about the ones that are holding up your commute.